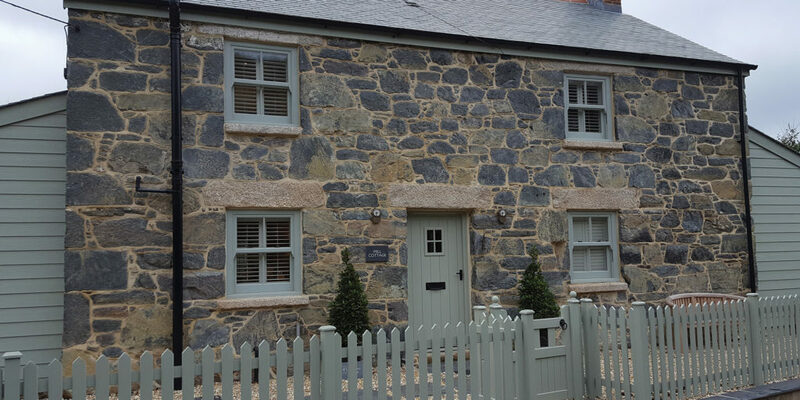 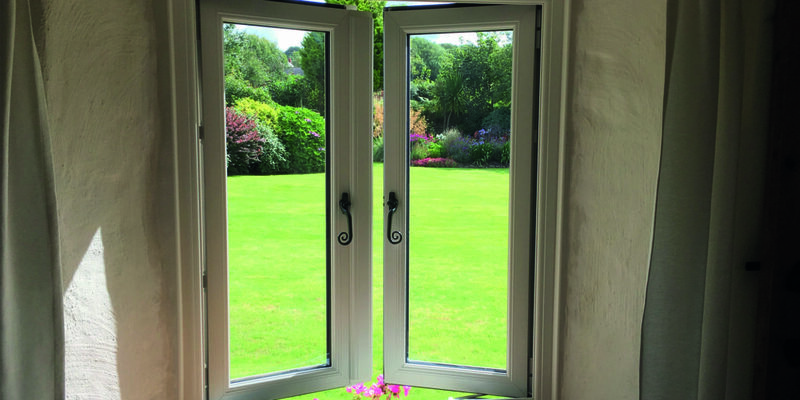 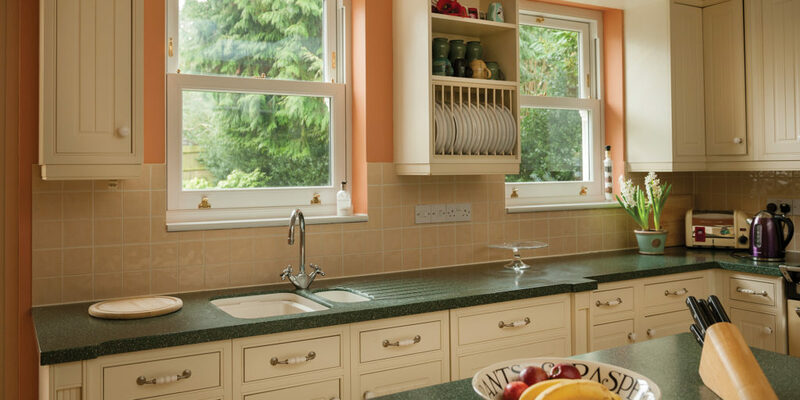 Specialists in the supply and fitting of double-glazing and uPVC doors, windows and conservatories, all the uPVC products that Collingtons works with are A+10 rated, providing you with greater thermal efficiency and noise reduction. 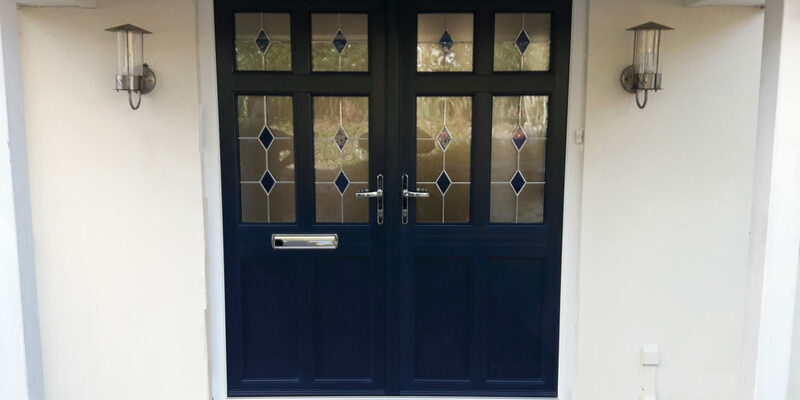 What’s more, their doors are steel-reinforced, supplied with multi-point locking mechanisms, thus drastically improving safety and security. 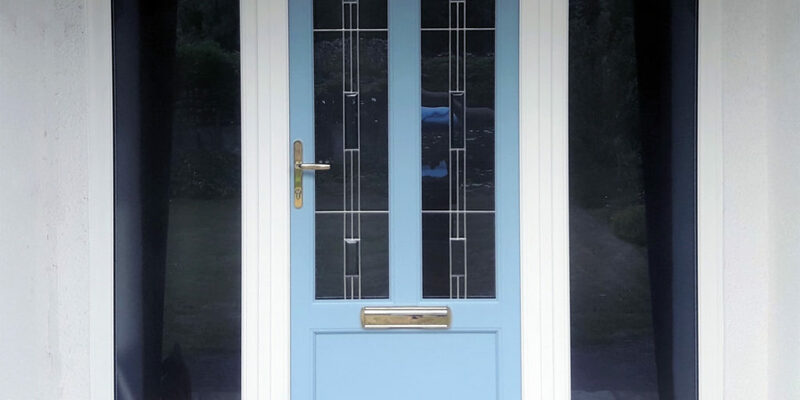 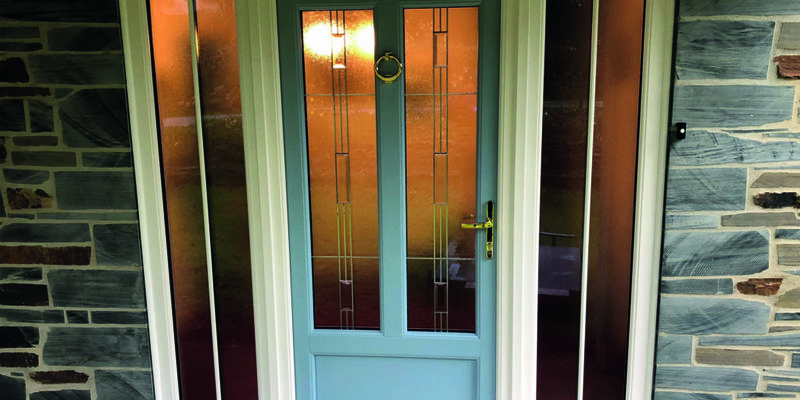 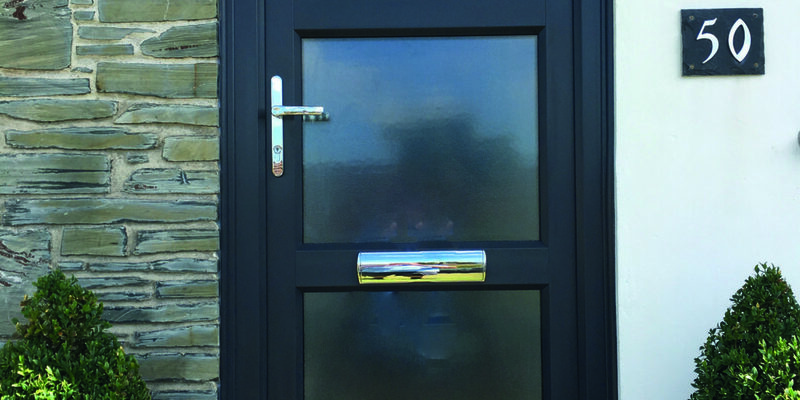 “Our doors can be made in different styles with a range of patterned and/or feature glass,” explains company owner, Colin. 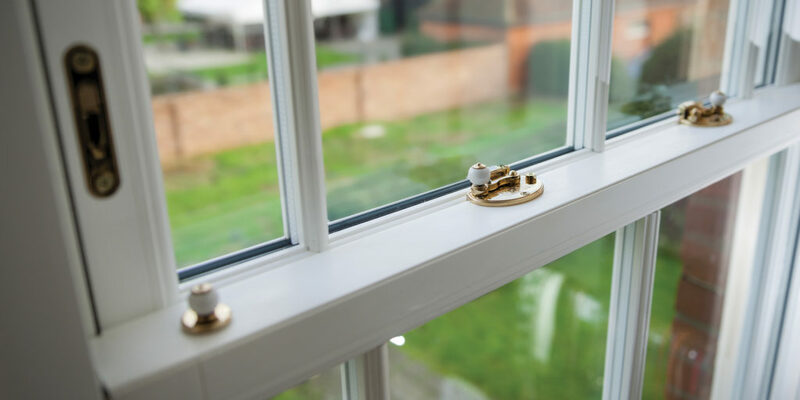 So how else can you benefit from uPVC? 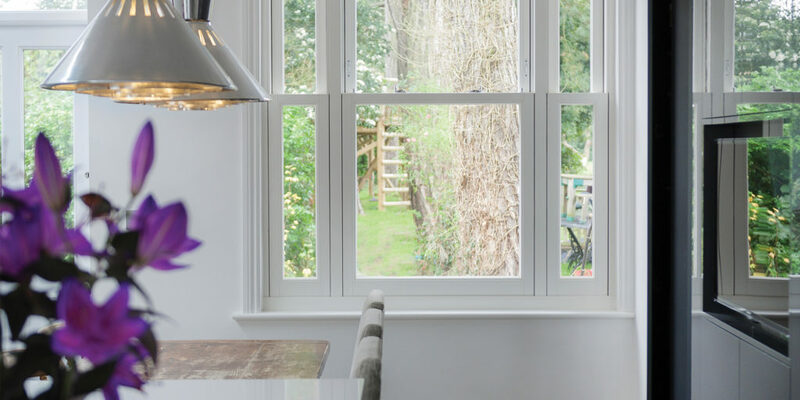 Perhaps you’ve been thinking about extending your living space. 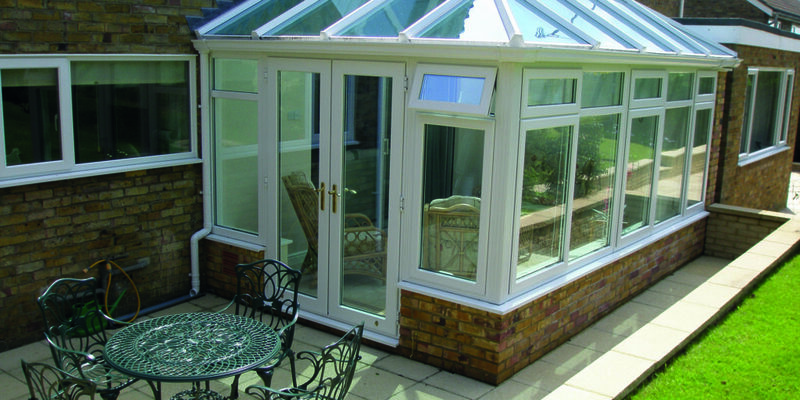 If so, whether it’s to add value or make more room for a growing family, uPVC conservatory frames share the same structural and efficiency features as Collingtons’ doors and windows. 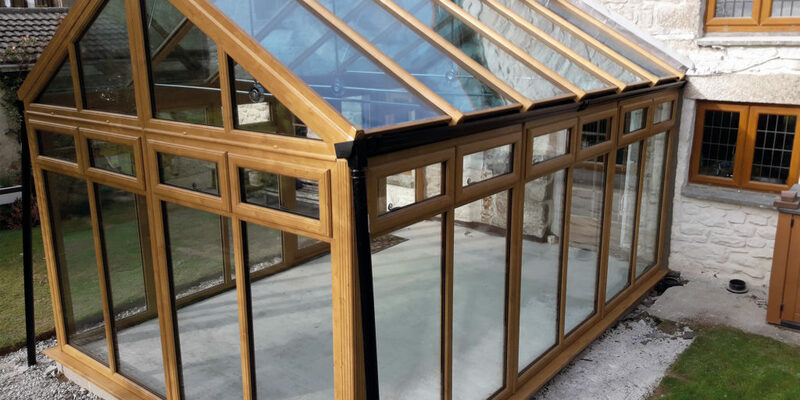 What’s more, all frames are available in a wide range of colours, including a wood grain effect. 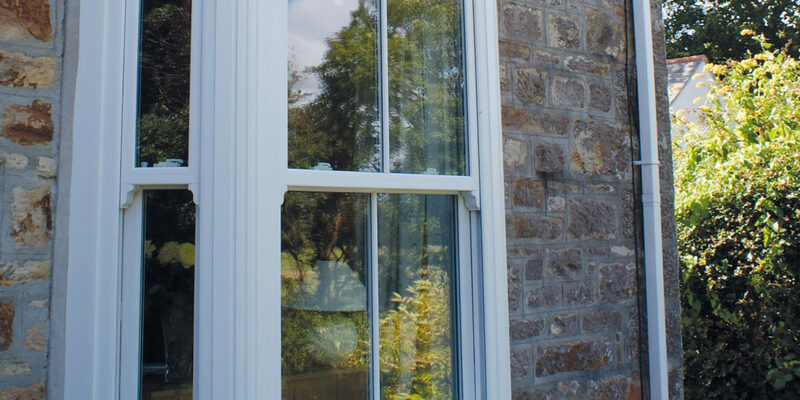 The wood grain is a foil that covers the frame, giving the uPVC and authentic wooden look and feel, giving you a sense of the traditional without sacrificing on quality, efficiency and, crucially, home security. 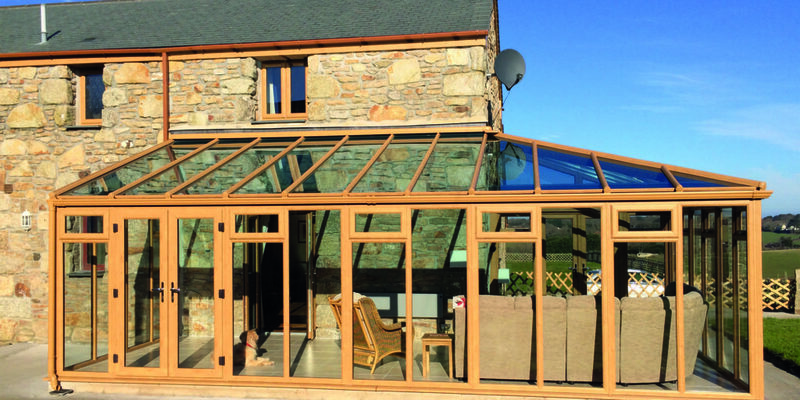 So if you’ve been thinking of upgrading your tired doors or windows, or would like to extend your living space with a conservatory, why not consult the experts at Collingtons in Helston and discover the many benefits of uPVC? 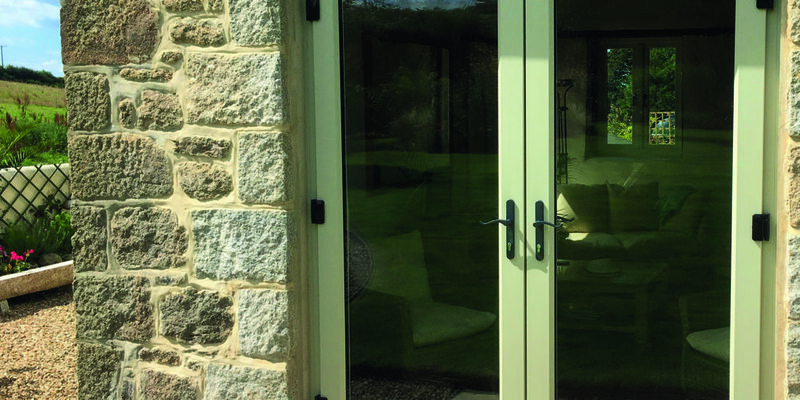 “They can be fitted to open inwards or outwards and are available with low thresholds for convenience and ease of access."